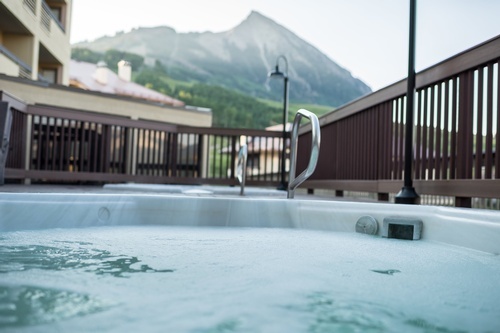 Located at the base of Mount Crested Butte, Elevation Hotel & Spa is a ski-in/ski-out luxury resort complete with warm service and a relaxing environment. 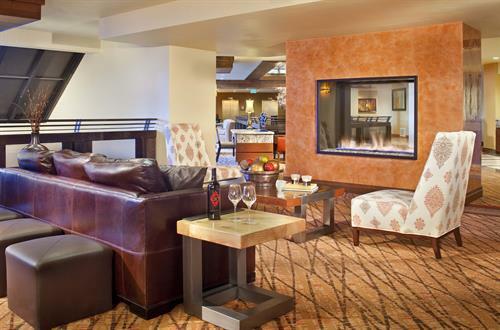 This distinctive resort effortlessly blends aspects of a cozy ski lodge with urban décor and contemporary design. 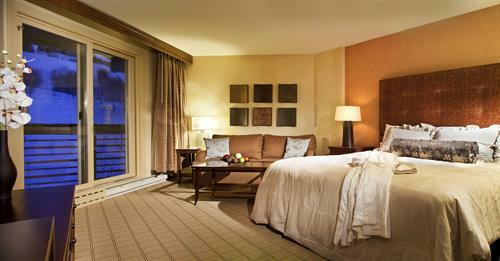 The public spaces invite gatherings and conversation, while each unique guest room promises relaxation and true comfort. 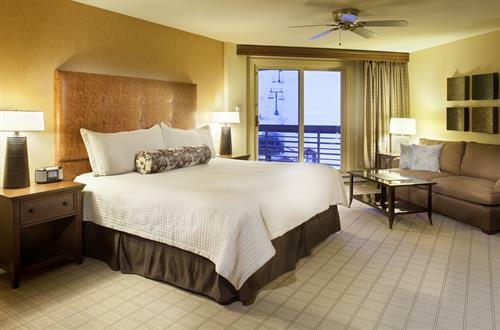 Our spacious guest rooms and suites feature clean lines and chic finishes, including large LCD flat panel televisions, granite kitchenettes, entertainment areas and sumptuous bedding. 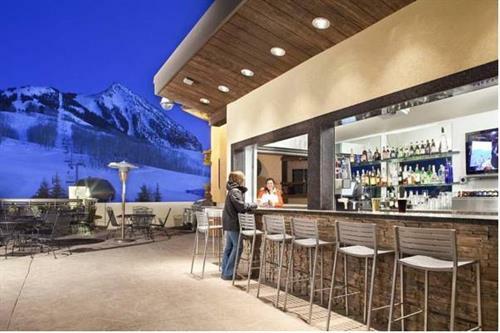 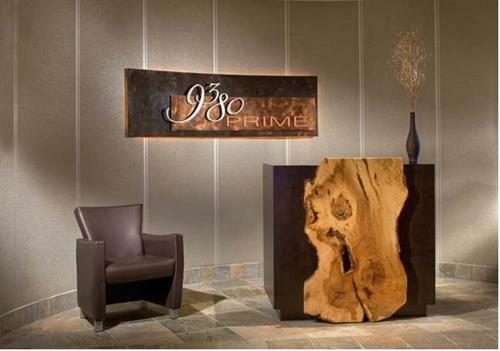 The property is home to 9380 Prime, the base area hot spot for upscale mountain dining and entertainment, as well as the full-service Elevation Spa & High Altitude Fitness Center. 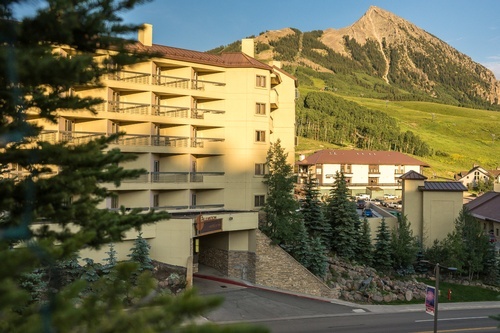 When you’re ready to explore the surrounding area we can provide on-site ski and bike rentals and convenient overnight ski valet. 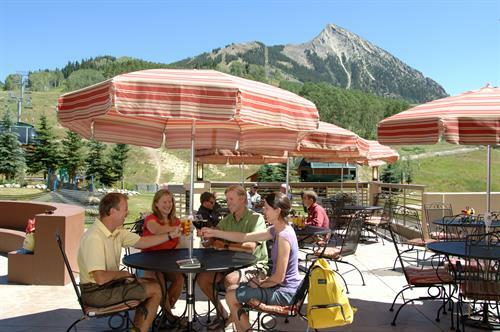 Also, village shopping, dining options and a transit center are just outside the front door. 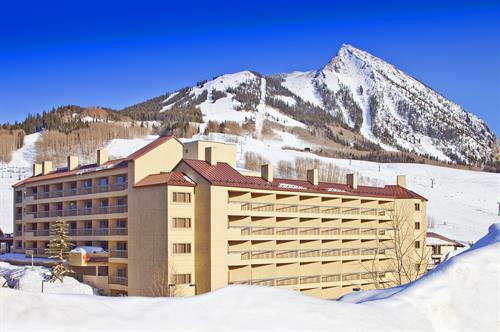 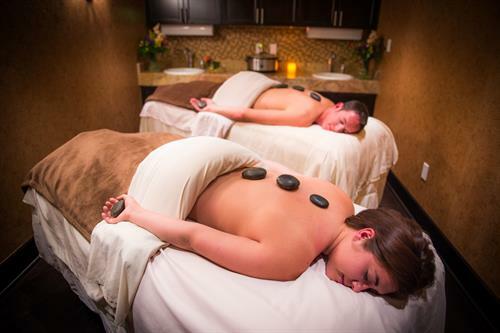 No matter the season, Elevation Hotel & Spa is the perfect destination for your vacation.